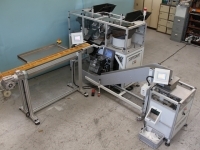 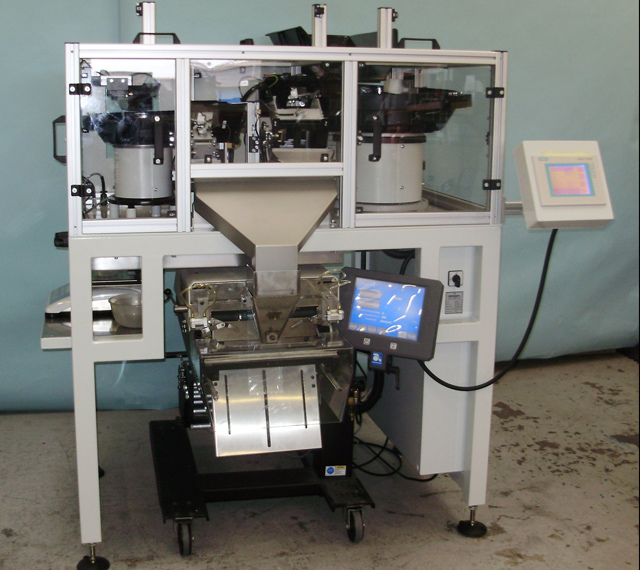 The Comcount BFW-T range is a Twin Head Counting and Weighing machine which combines optical counting and weighing facilities in one combined system offering unrivalled flexibility and accuracy across a wide range of applications. 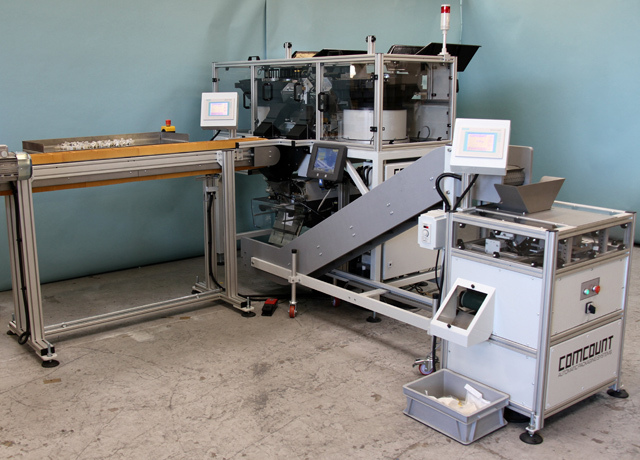 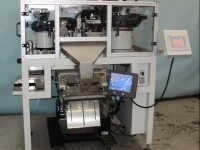 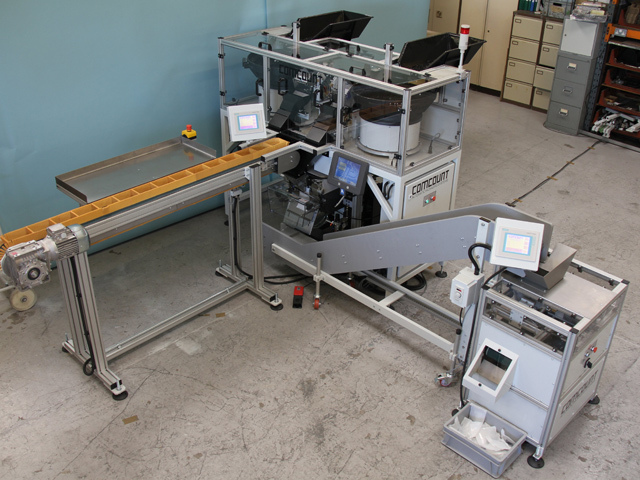 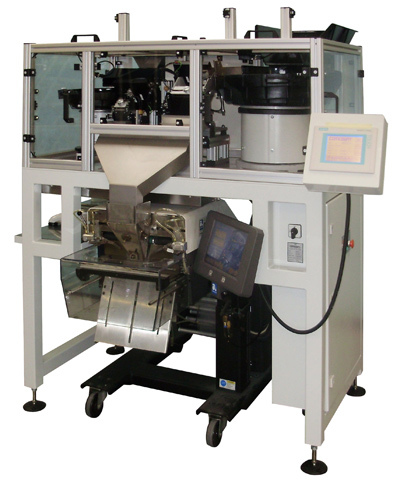 The systems basically consist of two individual BFW counting and weighing machines in one integrated unit, which can be utilised to achieve higher output speeds or to produce twin item packs. 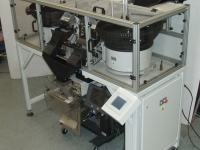 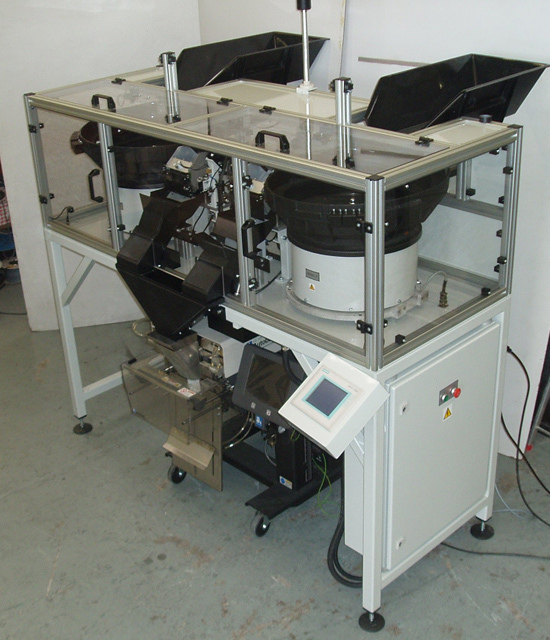 The units can be produced with both counters the same size or different size counters can be incorporated in one unit to allow an even wider range of products to be handled.